Zhidk. krist. ikh prakt. ispol'z. = Liq. Cryst. and their Appl., 2014, 14 (3), 53—61. Ermac str., 39, 153025 Ivanovo, Russia. 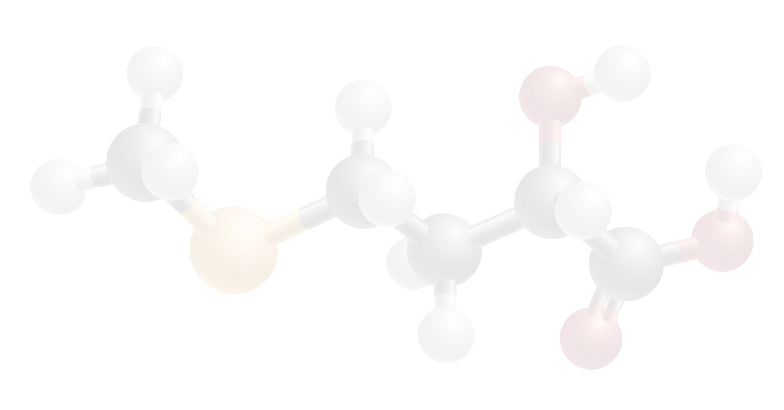 The p-n-propyloxycinnamic acid – p-n-propyloxy-p'-cyanobiphenyl system is researched by polarizing thermomicroscopy and differential scanning calorimetry. Two subphases are found in the region of nematic phase existence. The system?s volume properties are investigated by the polythermal dilatometry method. 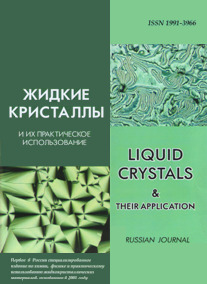 Analysis of temperature and concentration dependencies of volume properties was carried out. It is established that chained associates between p-n-propyloxycinnamic acid and p-n-propyloxy-p'-cyanobiphenyl form through hydrogen bonding.